Miami interior designers have no shortage of environmental inspiration. Famed for its colorful art deco buildings, white sand, surfside hotels and trendsetting nightclub scene, Miami’s vibrancy encourages fashionable style and design. The Decorilla team is lucky to work with top interior designers from around the country, but we also love to find the ones to watch! 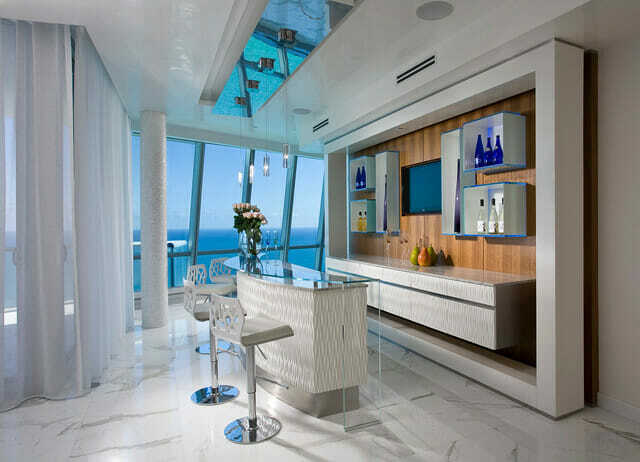 Looking for the top Miami interior designers? Well, here is our list of the top 10 Miami interior designers making waves in Florida and beyond. Pepe Calderin has over 20 years experience in high-end residential and commercial interior design. His Miami-based firm specializes in innovative and modern design throughout the Americas, Europe and Saudi Arabia, earning him national and international praise. Anchored in the importance of finding beauty in the everyday, Pepe Calderin Design has a way of infusing warmth and energy into every project while bringing out qualities that make each unique. Renata Bastos is an up and coming Miami interior designer whose unique background brings a refreshing look to her designs. With over 10 years of experience with high end design and architecture firms, Renata now offers her interior design & décor talent online through Decorilla. Born in Rio de Janeiro with a Japanese-Brazilian heritage and many opportunities to travel from a young age, Renata’s design aesthetic is highly influenced by world cultures and the natural environment. Her formal education in architecture set a strong foundation in both Classical and Modern design, as well as an understanding of form and space that now informs her interiors. 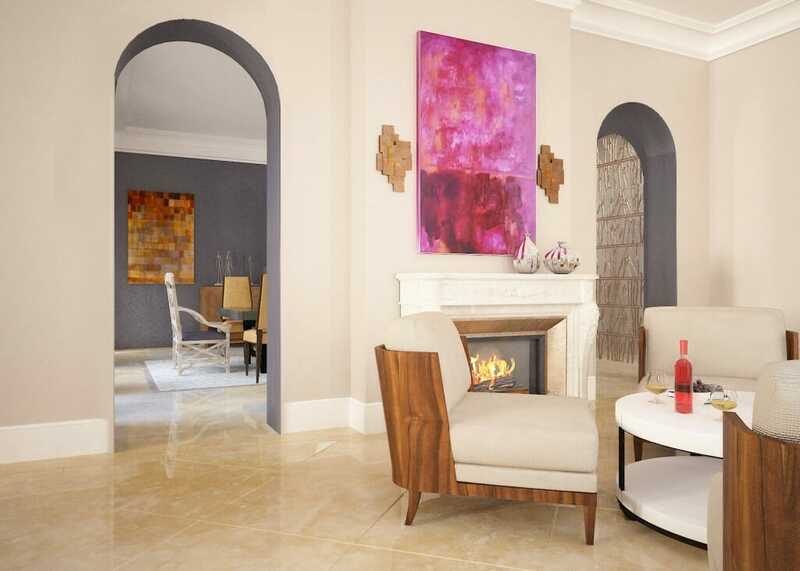 Renata designs with a modern sensibility to create unique and welcoming spaces that complement and narrate her clients’ lifestyles and personalities. 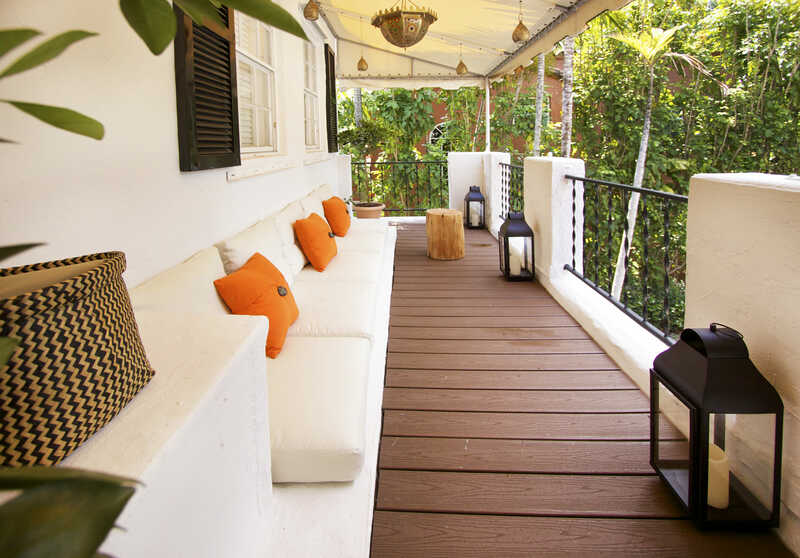 She has designed and managed projects for multiple apartments, condos, primary and vacation homes throughout South Florida including Fort Lauderdale. WHAT WE LOVE: The high-end quality of her work on an accessible budget. 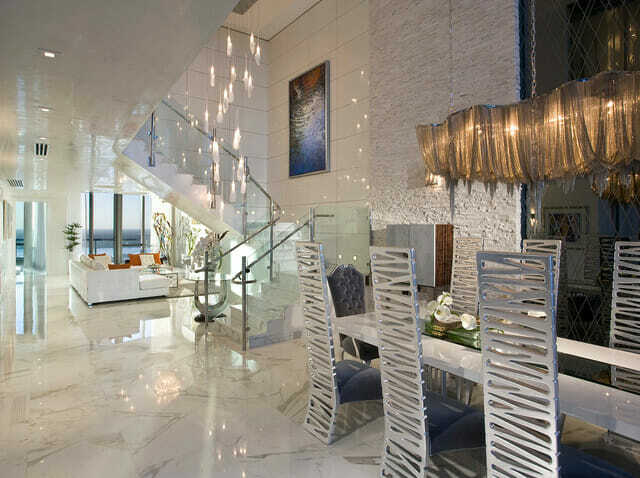 Britto Charette Interior designs is the result of the dynamic duo, David Charette and Jay Britto. Equipped with years of experience, design inspiration from travel, and exquisite taste, the team meets the unique needs of today’s modern global clients. Their designs boast of using luxurious finishes and taking risks with cutting-edge trends in color and patterns. With offices in Miami and NYC, Britto Charette provides high end services locally and internationally. Their talent has achieved awards like Baltus award 2013, Star on the rise 2015 and their designs have been spotted in many publications including Luxe Interior Design and Florida Design. 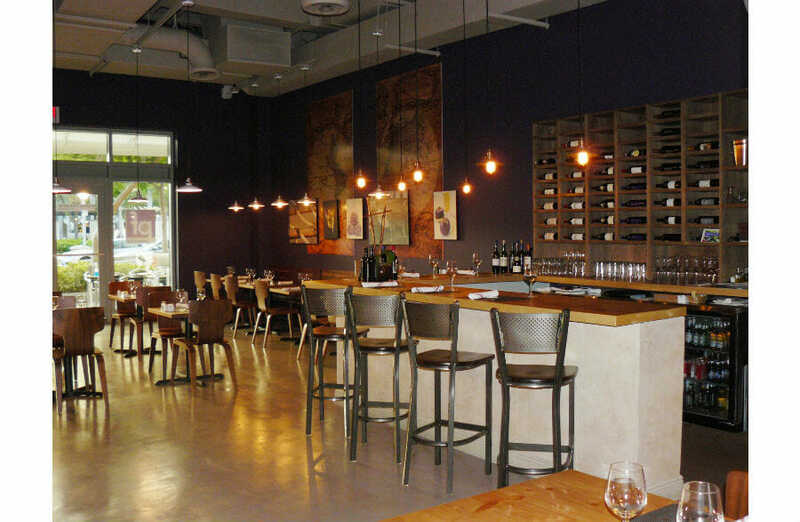 Located in the Miami Design District, RS3 Design is a multidimensional interior design firm that delivers imaginative contemporary concepts to their high end clients. 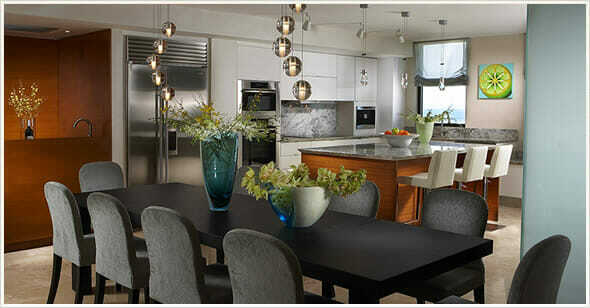 RS3 offers comprehensive design services for a variety of homes and living spaces. 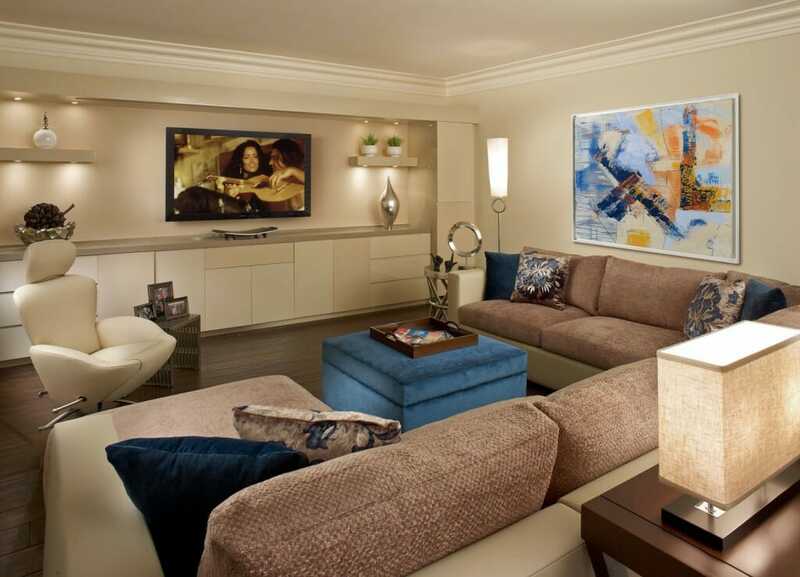 From single-family homes to condominiums, their designs offer creative expression that make each space unique. They were awardedDesigner of the Month FENDI Casa 2012 and Best of HOUZZ 2013. 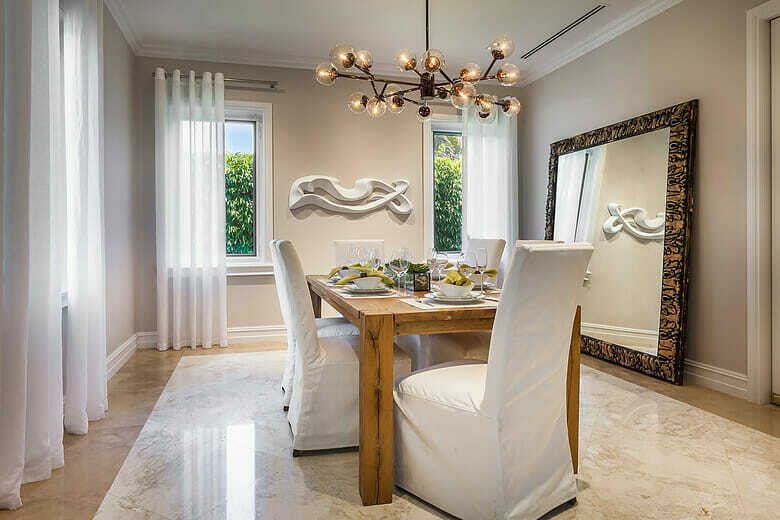 Passionate about interior design since her youth, Decorilla interior designer, Emily Arnez, has extensive experience in working on high-end residential and custom millwork designs in the Miami and Fort Lauderdale, Florida area. Her projects combine artistic interpretation and functionality. This brings spaces to their full vitality. “As life, interior design is full of light and shadow, energy and form, the yin and the yang. It’s a personal intimate statement.” With a recent successful Airbnb design installation at Art Basel Miami added to her portfolio, Emily continues to challenge interior design boundaries in imaginative and beautiful ways. 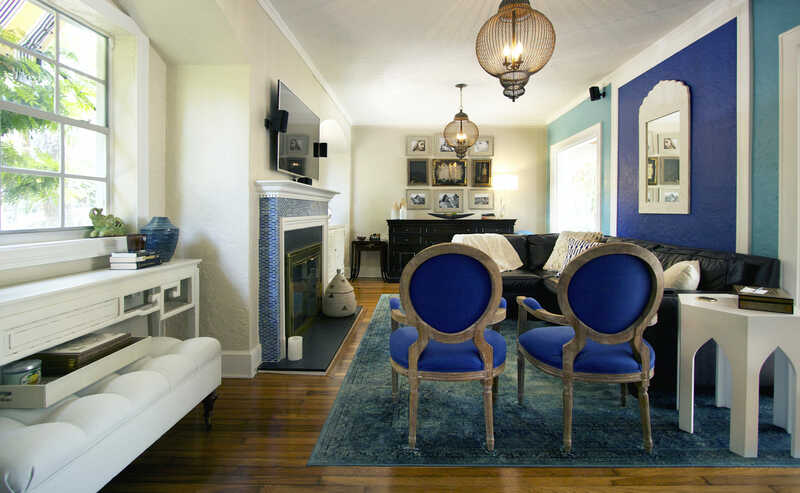 WHAT WE LOVE: Her great eye for pattern and ability to adjust her style and budget based on her clients’ needs. 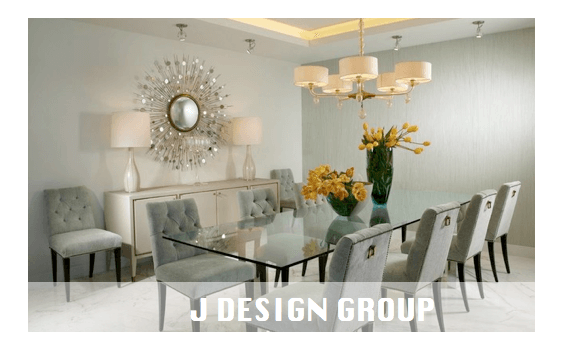 J Design Group has over 26 years of experience internationally, nationally, and in communities throughout Florida such as Miami, South Beach, Naples, and Palm Beach. Their extensive clientele includes hotels, restaurants, financial institutions, corporate facilities and luxury homes. In each design, they are known to leave an artistic imprint while creating welcoming environments. Their services include turnkey packages and project management support, from budget management to delivery and installation. J Design Group has been featured prominently in prestigious design magazines like Miami Home Decor and Aventura. Renata Pfuner is a Miami interior designer who brings sophistication and refinement to creating luxurious spaces. Pfuner Design approaches each project with individualized attention and artistic sensibilities that go beyond conventional solutions. With a combination of boldness and elegance, Pfuner’s designs are internationally acclaimed for their glamorous modern style. 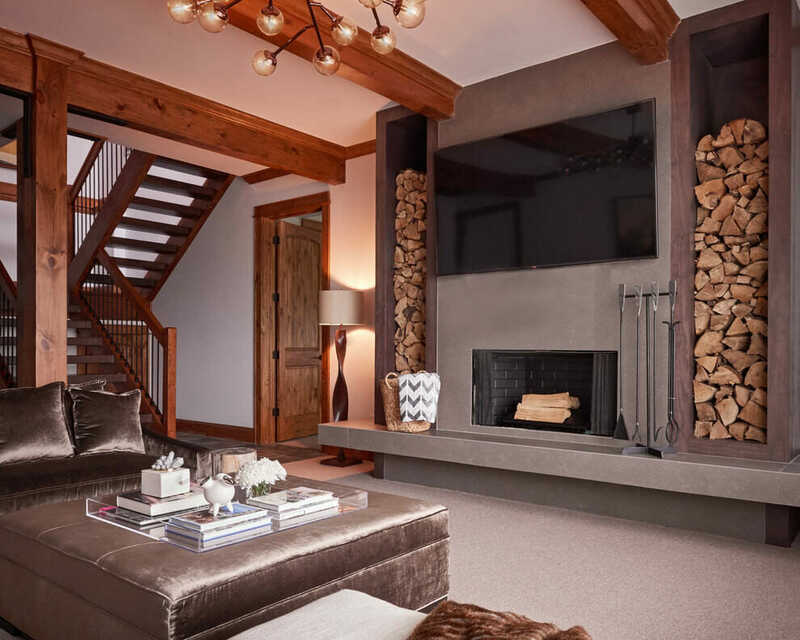 In 2013, she received a Design Excellence award from the American Society of Interior Designers (ASID) and is LEED-certified to serve clients committed to sustainability. 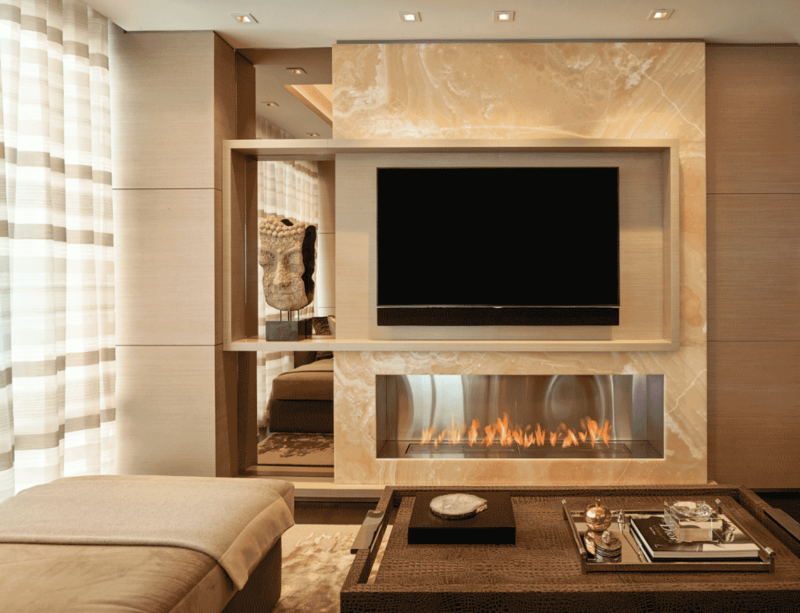 As a leading luxury interior design firm for over 20 years, Avanzato Design specializes in designing luxurious residential and commercial properties. In addition to projects in South Florida, Vincenzo has been commissioned to design luxury boutiques, restaurants, hotels and large-scale residences in New York, Latin America, Europe the Middle East and India. Visionary and founder Vincenzo Avanzato leads his team to meet their clients’ personalized styles with innovated solutions and exclusive finsihes. 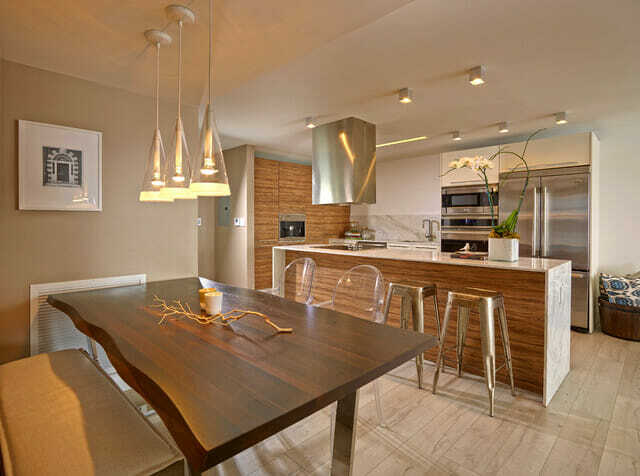 Seen as one of the top Miami interior design firms, Avanzato Design has been featured in a number of publications including Florida Design and Elle Decor. WHAT WE LOVE: The innovative use of lighting to illuminate their gorgeous designs. 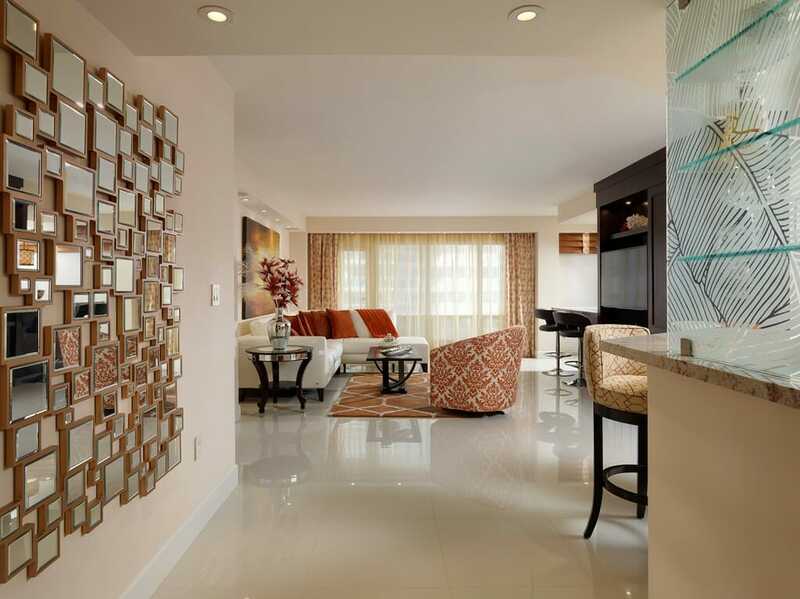 Ivette Arango is one of South Florida’s most recognized and innovative interior designers. Established in 1972, her firm is widely respected for having made many long-lasting contributions, both to her industry and her community. Ivette’s designs span across a broad range of luxurious residential estates, commercial buildings and offices not only locally, but also nationwide and abroad. With attention to detail and a refined aesthetic, her spaces capture a timeless quality that are attractive and meaningful to her clients. 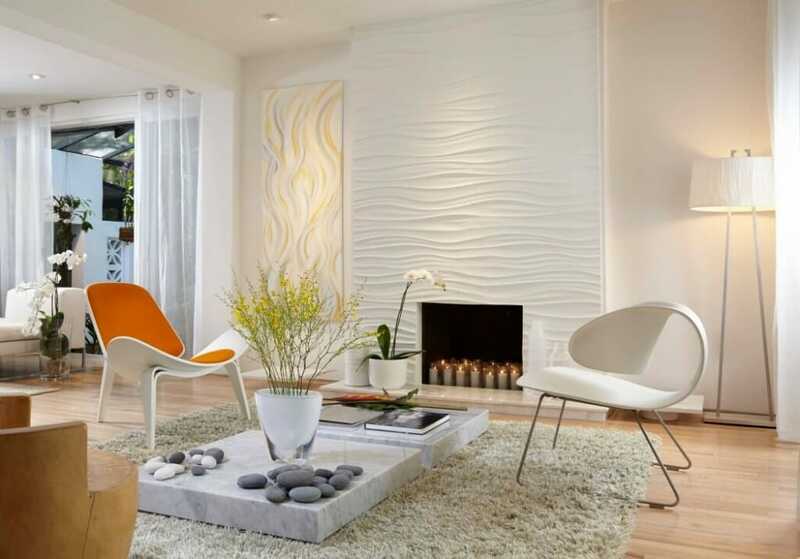 Ivette Arango has had her award winning designs featured in many top interior design and fashion publications. WHAT WE LOVE: The mindful selection of exquisite art to enhance their designs. KIS Interior Design by Guimar Urbina is a leading Miami based Interior Design firm for Residential and Commercial projects. 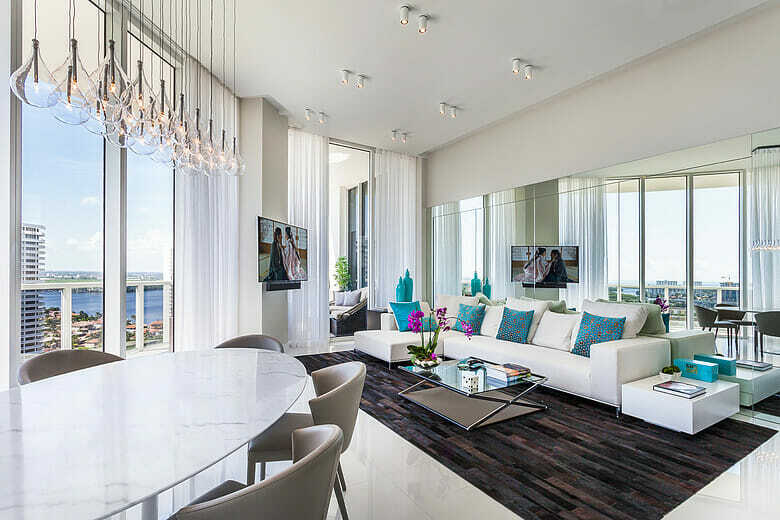 With over 10 years of experience, KIS Interior Design has worked with clients from local communities (Miami, Aventura, South Beach, Coral Gables, Sunny Isles, and Palm Beach) as well as international locations like Venezuela, Colombia, Brazil, and Mexico. 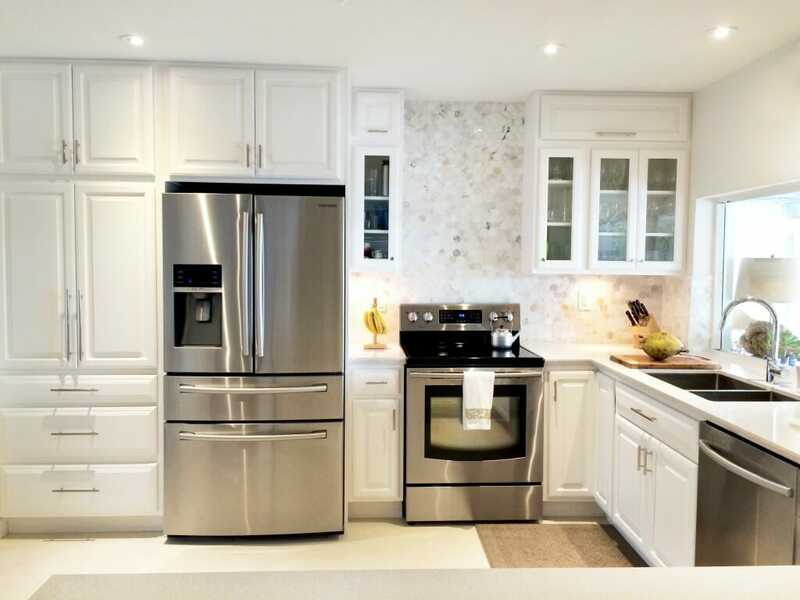 Their services include complete turn-key operations from conceptual to finished product with detailed attention to finish selection and accessories. KIS Interior Design has been featured in Modern Luxury Interiors and Florida Decor. WHAT WE LOVE: The creative use of wall coverings in their designs add another dimension of texture and color. 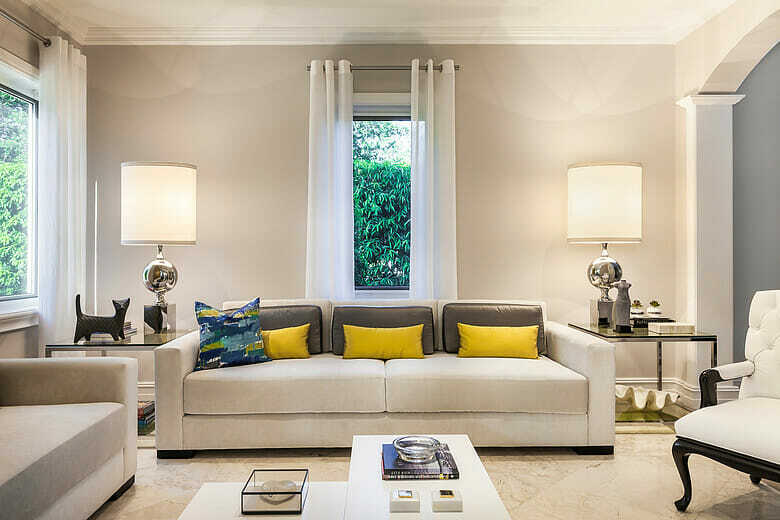 If you’re looking to find a Miami interior designer that’s amazing, this is your go-to list! Not in Miami? We can help you find the perfect interior designer near you.